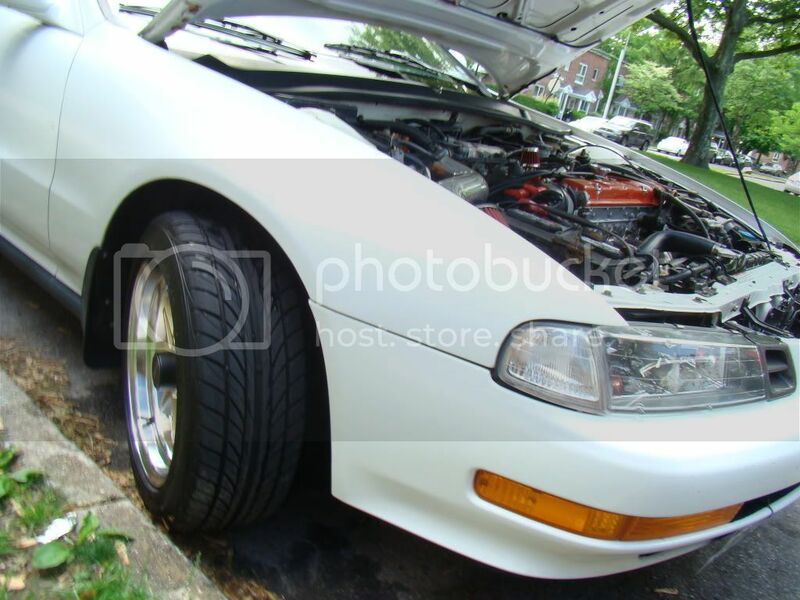 im thinking of replacing my 17s with 15s so i can lower my car more. what is yalls thoughts on me doing this? also any ideas on new rims? here it is as of now. do it. i hated the ride with my 17's. 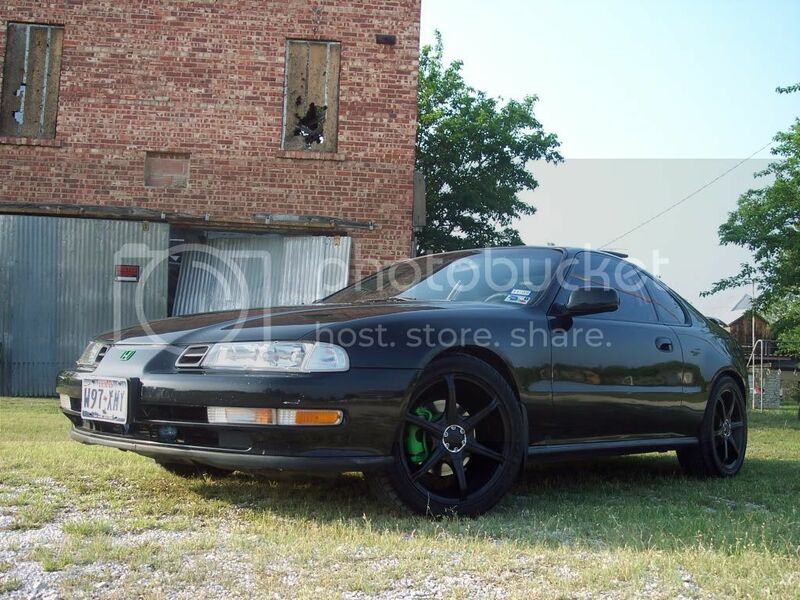 16's are a good compromise tho, that'll be the size of my next rim purchase. idk about 15's but im getting some aftermarket 16's so i can keep the new tires that are on my car already, lower it some and call it quits but id think twice about 15's because you might regret the look if you dont have it slammmmmeed, or are running 4x4 tires. Can somebody please explain how running 15s will allow you to lower the car more? In 99.72% of cases the tyre size on the 17-inch rim is close enough to the stock tire size (as in rolling circumference, so to keep the speedometer accurate) so when you fit 15s the tyre size will be the same? Brash... people don't think... or are not well educated on the subject. If you get 15's your tire size is going to make it basically the same size as your 17's with the tires on them. say you get 205/55r15... they are close to the same size as 205/40r17. But in my opionion 17's are a weee big on our 4th gens anyway... but of course that's what my goldies were. My bronz wheels are 16" and the next set I get will also be 16"
205/50r15 will slow his car down and will look kinda small... and it's not going to help any on the lowering. just get your stock rims untill you know for sure what it is you want. i really dont care about what size 15s just popped in my mind. all i want is to go another inch lower. could i do that if i got rid of my tires i have right now and got some with a smaller sidewall height??? right now i have 225 45 17. In theory yes. But it will throw your speedometer accuracy out the window. And don't even think about coming in here and whinging that you got pinged for speeding because nobody cares. ive considered a body kit but cars with kits arenty really dds. It doesn't matter if its on an h22 or h23 the taller diameter still is the fastest on each gear. I'm not taking the time to do it right now. i did an h23 because isn't that what you have? I was just proving a point. I'll do a h22 trans tomorrow if I have time. im not worried about that. im worried about all the pot holes and other random crap in my town. Last edited by HardKnoxBB2; 05-27-2009 at 07:09 AM.